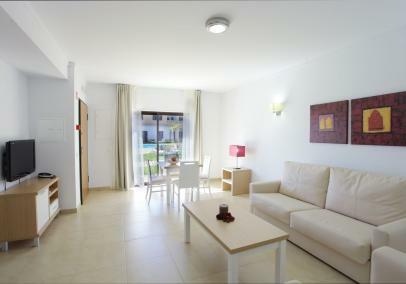 We've selected two venues for holiday apartments in Sagres Portugal. We don't want to offer dozens of options, we'd much rather promote a smaller, 'select' range that we've personally visited & vetted and which we think are the best on offer in Sagres. 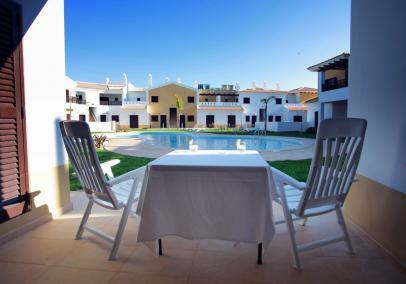 So, we've chosen Sagres Time Apartments in the heart of Sagres just a short walk to restaurants, cafes and local beaches. Also, at Praia do Martinhal there are some luxury townhouses and apartments at the stunning Martinhal Sagres Beach Resort.